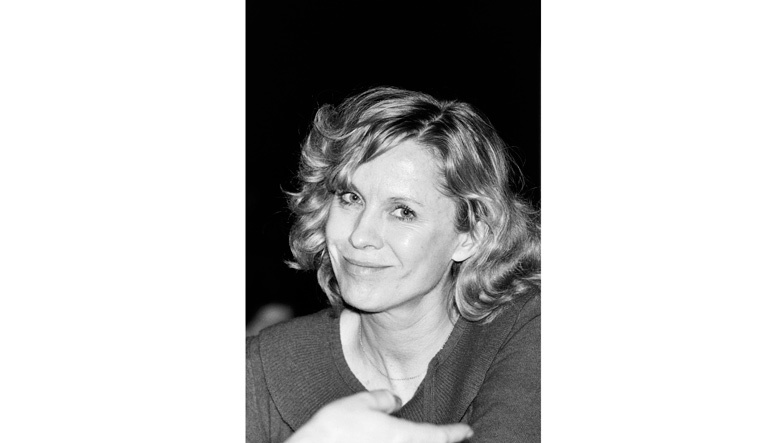 The Swedish actor's longtime friend, director Christina Olofson, confirmed the news of her death to the Swedish media on Sunday. According to The Hollywood Reporter, Andersson started acting in her teens and enjoyed a diverse career in film, television and on stage but she was best known for her work with Bergman. The legendary filmmaker discovered her while directing a commercial for Bris soap in 1951 and cast her four years later in a single scene in Smiles of a Summer Night. She went on to feature in 13 of his movies from the 1950s through the 1980s, with roles evolving from a naive girl to a wise woman, including European classics as Wild Strawberries, The Seventh Seal and Persona. Even though she was a year younger to Richard Chamberlain, she played mother to the actor in "Wallenberg: A Hero's Story", the 1985 mini-series about the Swedish diplomat who saved thousands of Jews from the Nazis. It was Europe where Andersson spent most of her career and where she found most recognition for her work. She won the best actress award at the Cannes Film Festival in 1958 for "Brink of Life" sharing the honour with her three female co-stars and the best actress trophy at the Berlin International Film Festival in 1963 for "The Mistress". Interestingly, neither film was directed by Bergman. Later, she appeared mainly in European TV roles, including the medieval adventure drama Arn, originally made as a mini-series, in 2010. Her stage credits, spanning three decades of work with Stockholm's Royal Dramatic Theatre, include classics by Shakespeare, Moliere and Chekhov, and two Broadway appearances: Full Circle in 1973 and, with her frequent film co-star Max von Sydow, The Night of the Tribades (1977).